Beautifully updated home located in sought after Harmon Ranch! 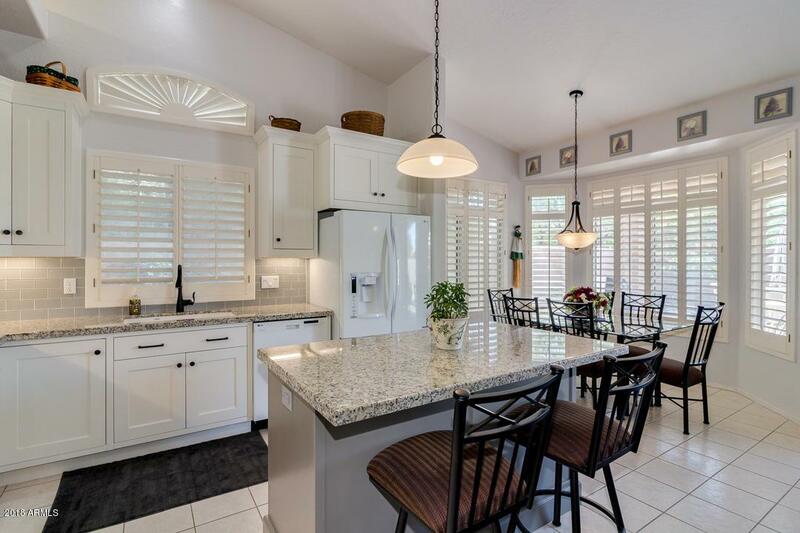 Over 80k spent on upgrades in this light and bright single story home! 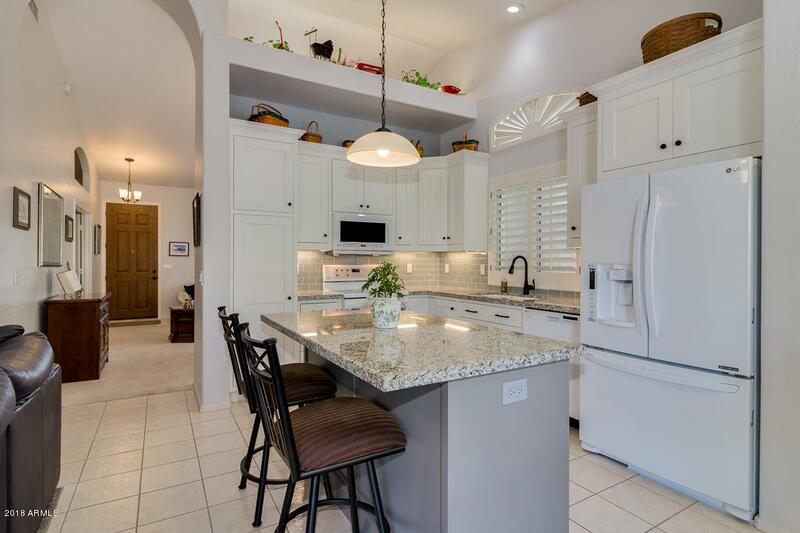 Updated open kitchen features granite countertops, large island, custom cabinets, lighting and hardware. Great room includes cozy fireplace, vaulted ceilings and garden door for easy access to the perfectly manicured and private backyard. Spacious master suite includes dual sinks with new vanity, granite countertops, walk in shower, cabinets, flooring, and walk in closet. 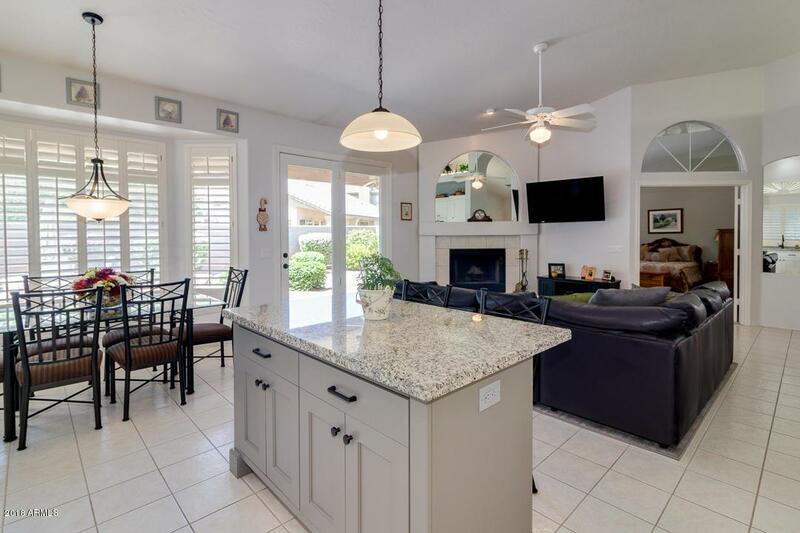 Updates also include plantation shutters throughout, newer kitchen appliances, toilets, cabinets in laundry, new front door, HVAC (2013), water heater/filtration system and partial roof replacement. 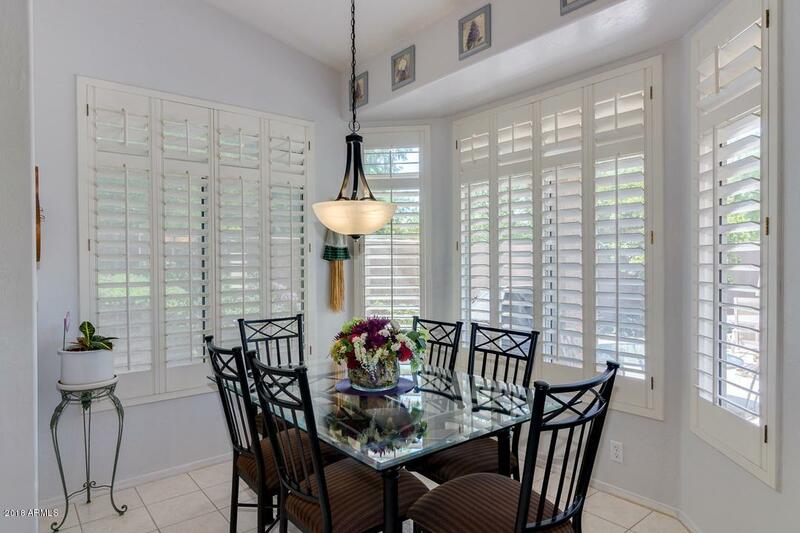 Close to Intel, shopping, schools, parks and freeways! This charming home is a must see!